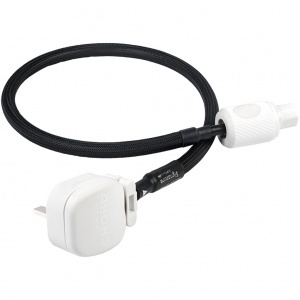 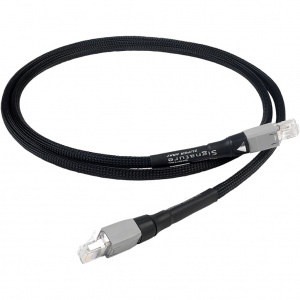 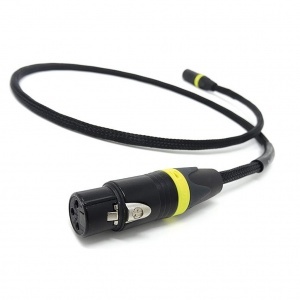 Carefully selected range of interconnect and digital cables offering real-world improvements. 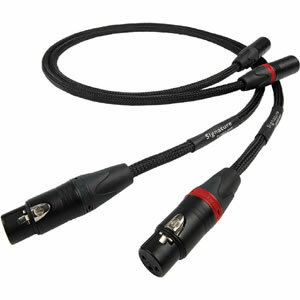 There is a myriad of different cables including balanced XLR, phono RCA and speaker leads for analogue signals, while using USB, AES-EBU, S/PDIF coaxial and Toslink optical cables for digital data represented as square waves. The objective is to provide the lowest cable resistance and capacitance for analogue signals and the correct cable impedance for digital feed in/outs provided by CD transports, streamers and computers. 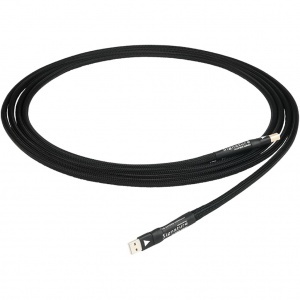 High quality USB, AES-EBU, S/PDIF coaxial and Toslink optical digital cables for high-end systems. 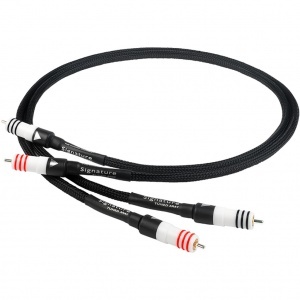 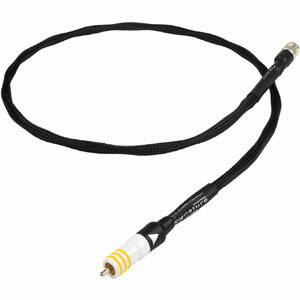 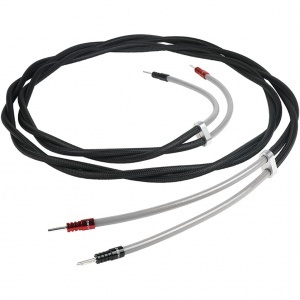 High quality RCA/Phono and XLR balanced cables for connecting audiophile HiFi equipment. 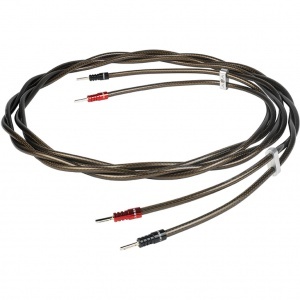 Significantly improve your HiFi system's sound with lower resistant and capacitance speaker cables.